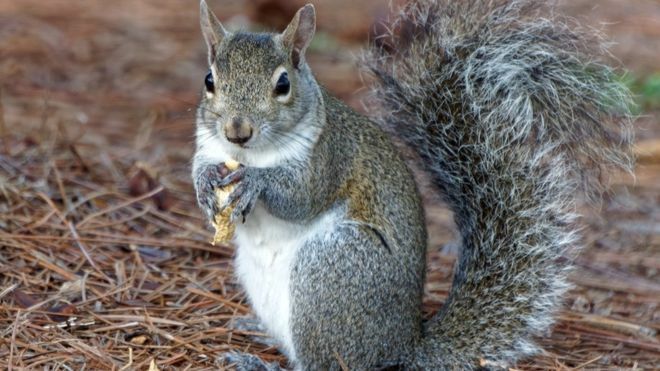 Squirrel is a cute creature. 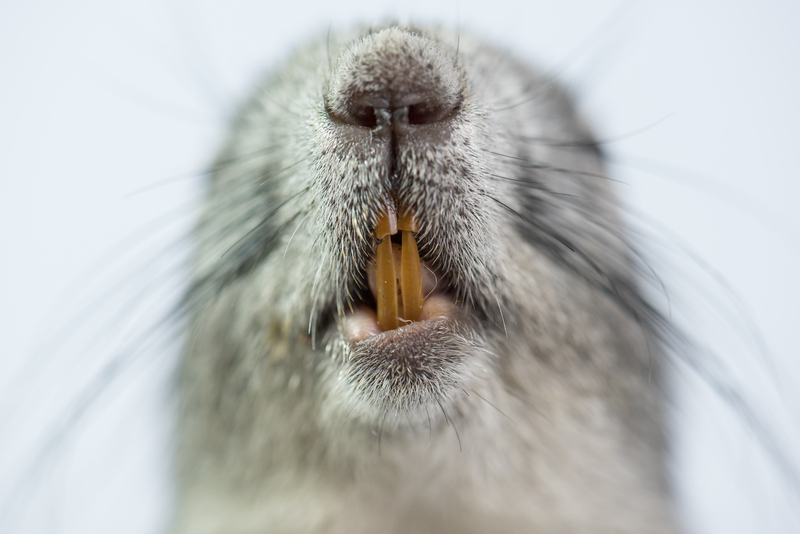 it is known for its quickness, cuteness, kindness and intelligence. Even if it is scared of humans, it knows how to survive on the trees. Dreaming of squirrel means that you need a break in life. You have been working really hard for all those things that you want to buy, but life is not about earning only. You've also got to enjoy in life. It is essential for you to take a break and go on vacation. Try planning a small trip with your partner or your family members. You can even plan for a nice refreshing trip with your friends. Squirrel dreams also indicate retirement. If you are closer to your retirement age, such a dream questions your preparations for the same. Are you prepared for growing old? 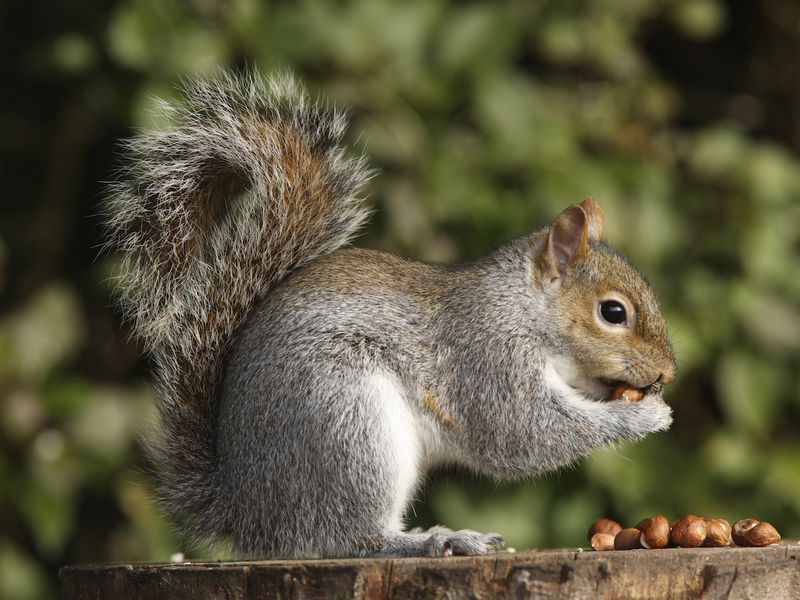 A squirrel does not eat everything at once. Even if you keep food, it ensures that it saves some amount of food for future. Therefore, a squirrel dream may also question your savings. You have got to be prepared for your future, since some of the health related problems are inevitable. No matter how hard you try to avoid them, you simply can't. 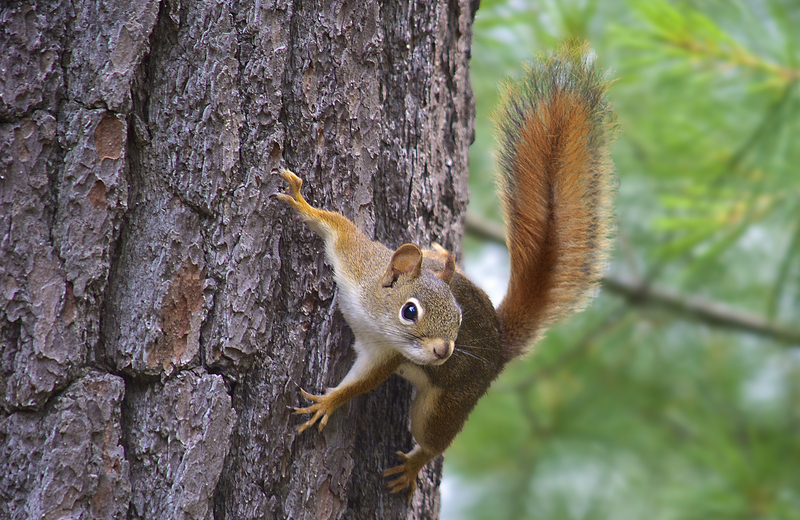 A squirrel represents cheerfulness, joyfulness, happiness, friends, family, vacation, need for change and break. 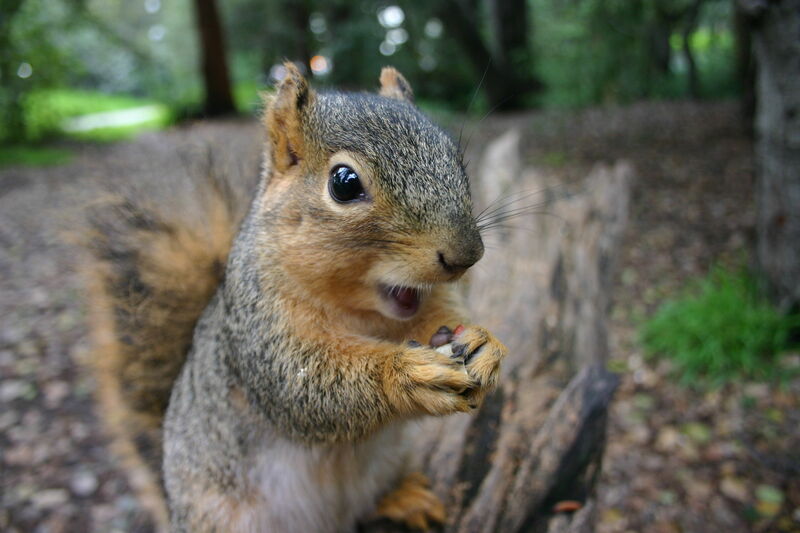 Dreaming of a happy squirrel indicates happiness in your life. You are an extremely peaceful person who knows how to keep yourself as well as others happy around you. 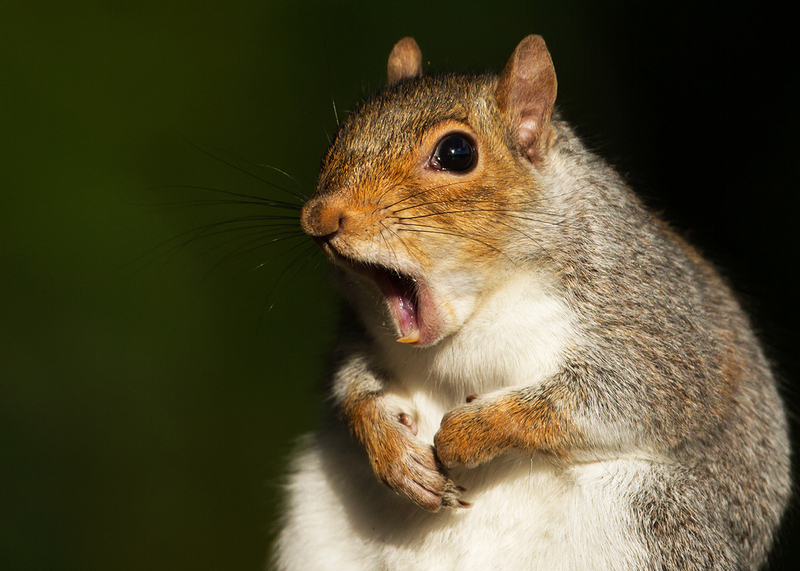 If you dream of a scared squirrel, your savings or finances are at risk. You've got to make sure that all of your investments are properly made as well as maintained. 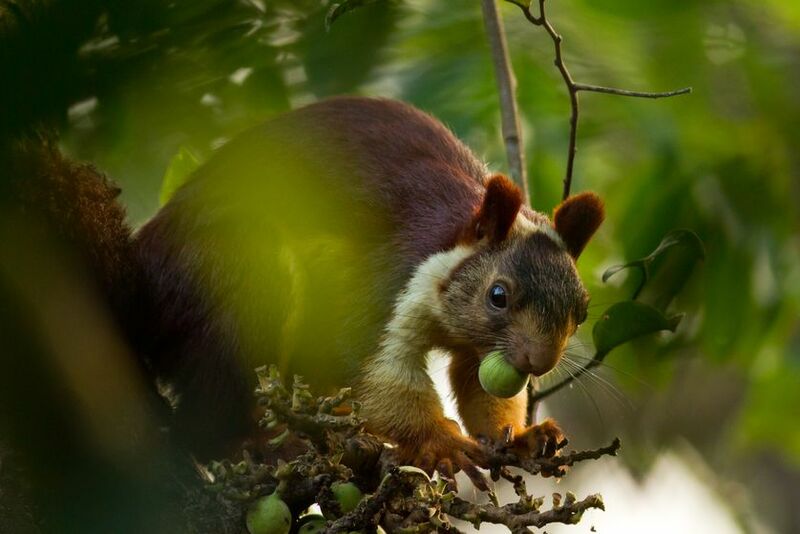 Dreaming of a playful and joyful squirrel indicates harmony in life. Most of your family problems have already settled and you are now in a very happy mood. 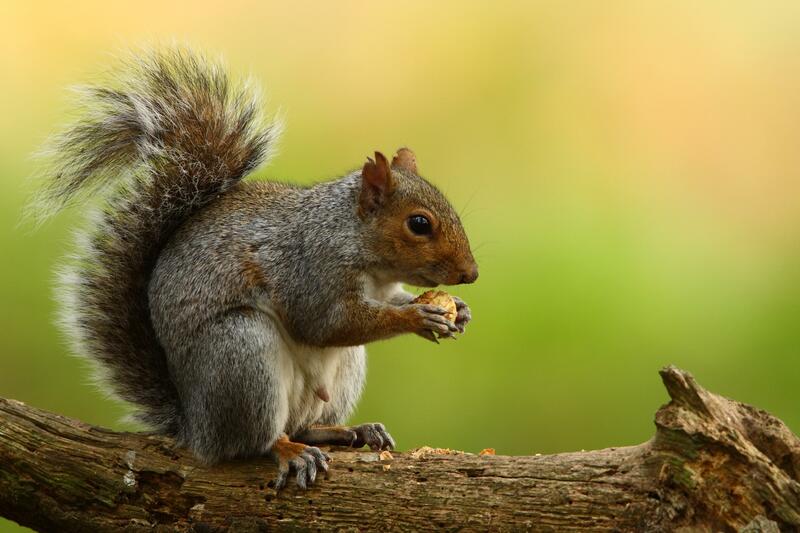 Chasing a squirrel - You are running behind money in your life, if you dream of chasing a squirrel. 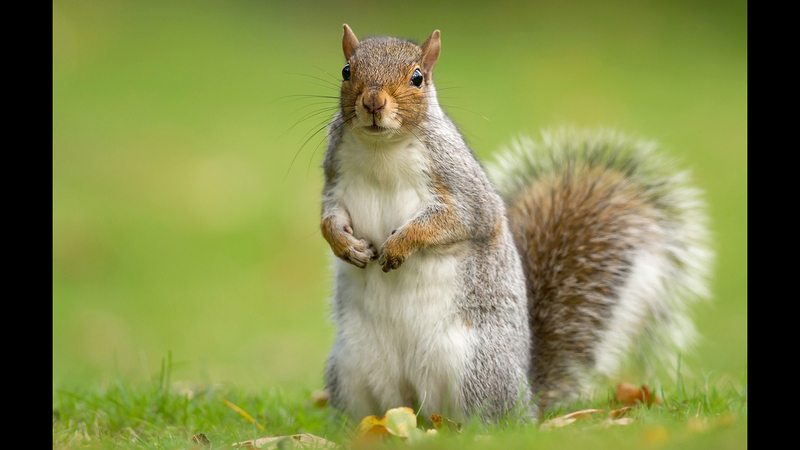 Killing a squirrel - Bad luck is on its way, especially related to your finances, if you dream of killing a squirrel. 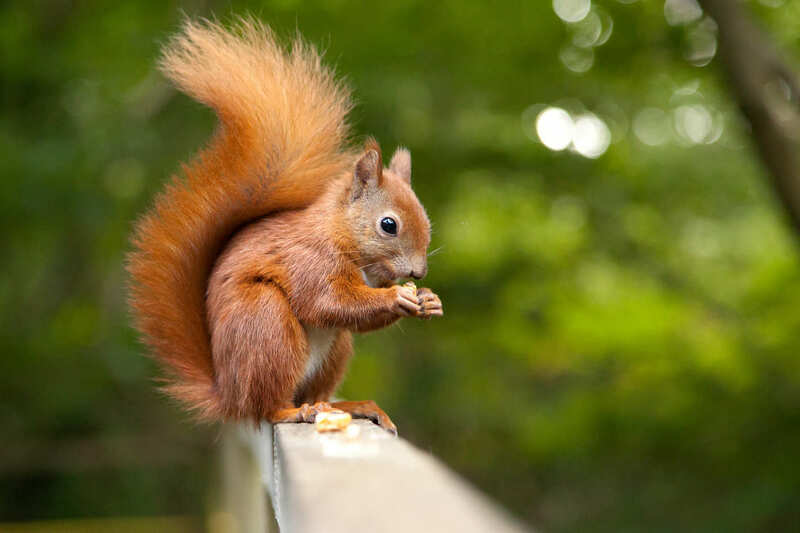 Feeding a squirrel - You are a very kind and giving person, if you dream of feeding a squirrel. This predicts good times accompanied by success in all areas of life.